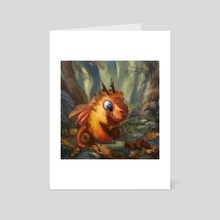 Tiny Autumn Dragon is very proud of his Acorn Treasure! 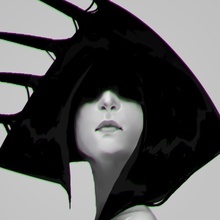 I'm a self-educated concept designer and illustrator from Germany, specialized in environment and character design. Having studied biology, I like using my scientific knowledge as inspiration for new artwork.